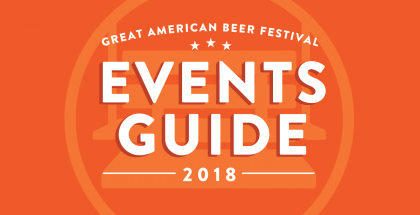 The 37th Annual Great American Beer Festival has finally arrived and for longtime attendee’s this year’s fest likely has a different feel. 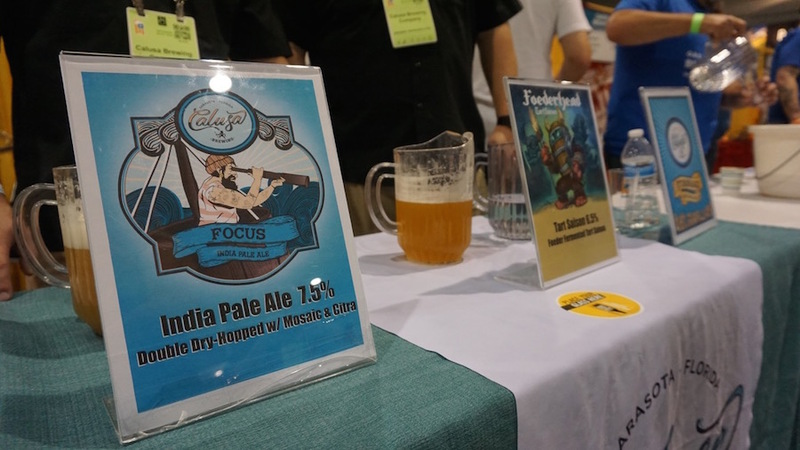 Throughout the festival’s storied history and ascension to become the country’s largest beer festival, it has evolved and adapted the country’s changing landscape and this year was no different. 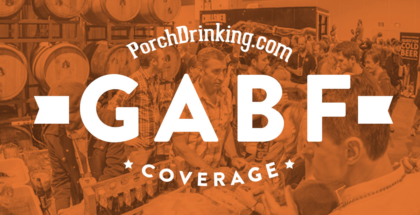 The most significant and noticeable change at GABF this year was the decision to sort breweries alphabetically versus by region. 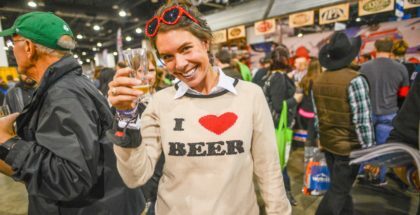 While many fans have voiced support for either side of the decision, the outcome allows diehards an easier system of targeting exactly where their desired brewery is located, and it also helps to diversify the field more significantly, as some regions have historically been more weighted in talent than others. Trust us, this move is in the right direction. Another major thematic shift can be seen in the diversity in endcap booths from breweries of all sizes. 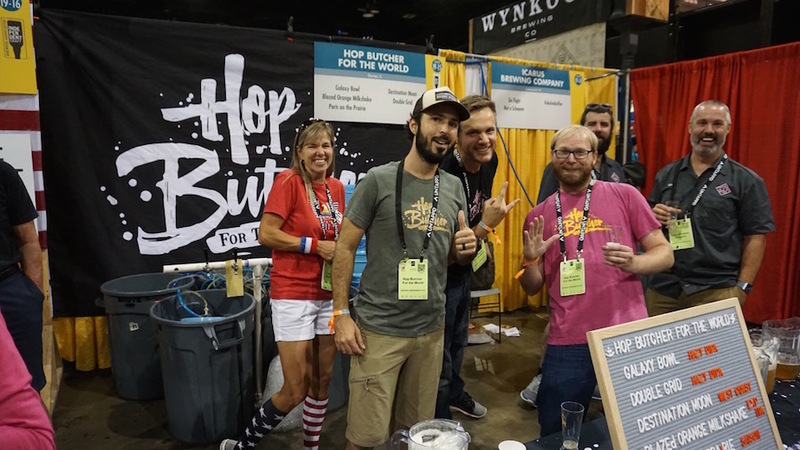 Major names like Avery and Boulevard who in the past have had larger footprints at the festival have been forced to downsize their booth presence due to the Brewer’s Association’s policy of restricting “non-independent’ breweries from sponsoring end-cap booths. In the case of Boulevard, despite still falling under the independent designation, the team decided to forego a presence at the festival instead opting for greater activations around the city throughout the week. That said, rising breweries like WeldWerks and Horse & Dragon Brewing have stepped up and invested in a larger presence at the fest. 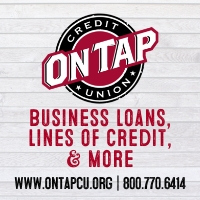 This year’s event also saw the addition of two major activations from major sponsors in the Buffalo Wild Wings and the Jameson Caskmates sections. Attendees who drop into the Buffalo Wild Wings section will be able to try an array of beers not otherwise found within the main festival area, while also getting treated to free wings. The lines may look long, but it moves quickly and helps stave off the hunger pangs. 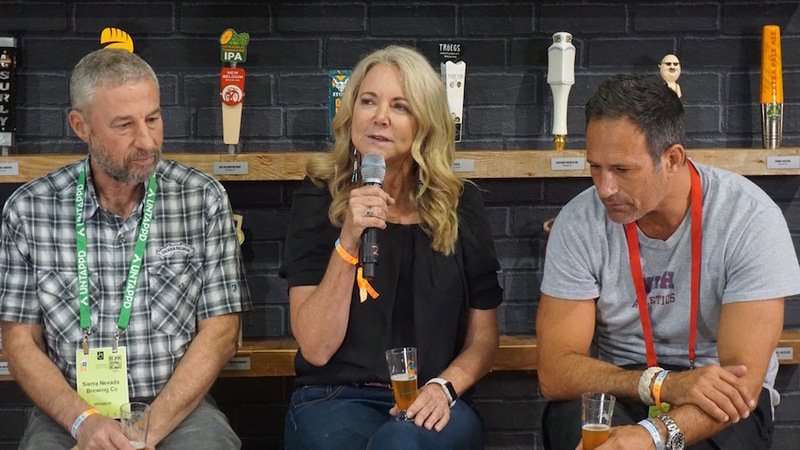 Additionally, Buffalo Wild Wings hosted an interview with Ken Grossman of Sierra Nevada, Kim Jordan of New Belgium and Sam Calagione of Dogfish Head, the power trio who helped launch the beer revolution. This all-star team also ended up serving beer to attendees, so fans got a chance to try beers directly from their heroes. 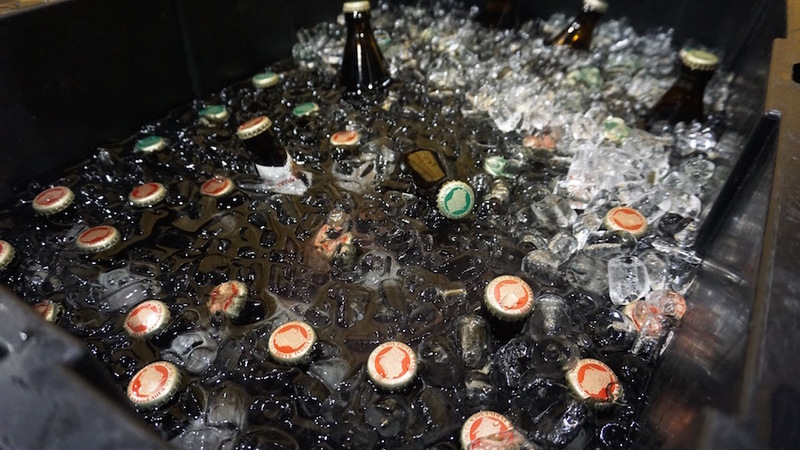 And the Jameson Caskmates area featured collaborations with 20+ breweries from around the country, whose beers were then aged in barrels that previously aged Jameson whiskey. 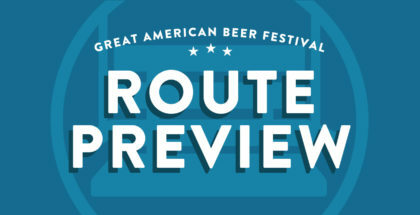 On the topic of great beers, let’s get to the heart of the matter and break down the real standouts, surprise finds and must tries from Day 1 of the Great American Beer Festival. It must be noted, it’d be impossible for us to try every beer in one session so stay tuned we’ll have a full recap after the festival. Also, if anyone or any publication tries to tell you the quality of breweries is down this year, they’re frankly uninformed. Some of the previous year’s flashy trendy breweries may not be present, but honestly, it’s made way for so many hidden gems and quick risers. 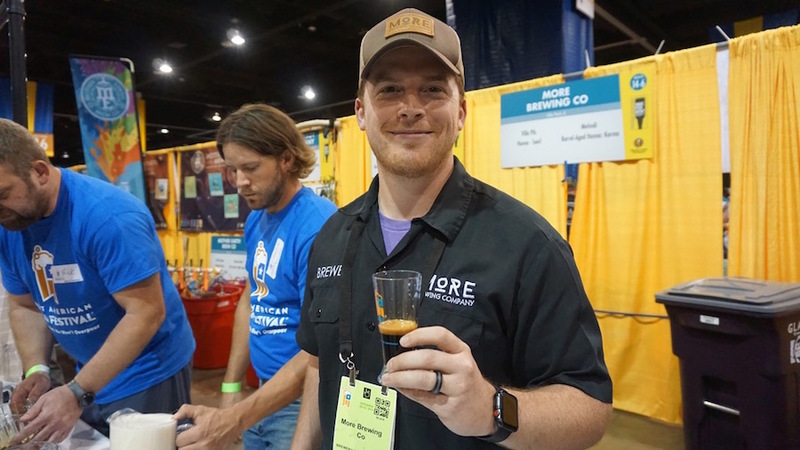 The quality of beer at GABF this year is as good if not better than in the past, you just gotta go out and try some unfamiliar names. More Brewing was the absolute hands-down standout in day one. From their Barrel-Aged Henna, to Henna Swirl, to Mendhi. If you’re a fan of barrel-aged stouts, get there immediately! We continue to be impressed by everything hoppy coming appropriately from Hop Butcher for the World, their Blazed Orange Milkshake is a revelation. 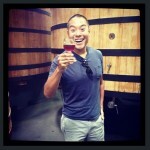 Vista Brewing from Texas was one of our sleepers to standout and they didn’t disappoint, Josh Watterson formerly of Brasserie Saint James has found a new home outside of Austin with Vista Brewing and he’s back at it with his killer beer program. Arrowood Farms was our big surprise of the night. 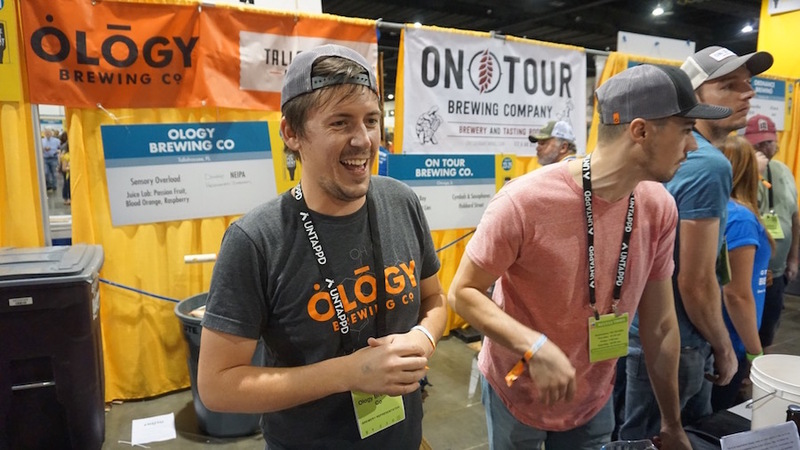 The former hop farm turned wild/spontaneous brewery blew us away with their full lineup, and Ology Brewing in Florida was a major hit as well. 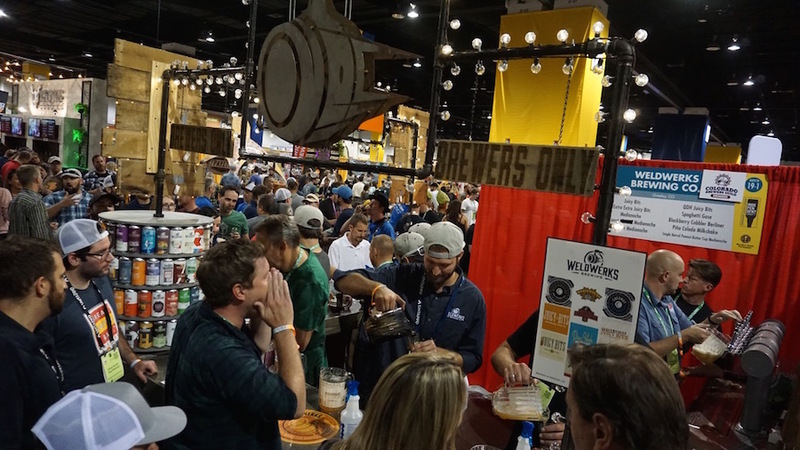 Also, if you want to experience something truly bizarre but mind-blowing, get over to the WeldWerks booth early, they’ve got their Spaghetti Gose made with tomatoes and spices, but the first 100 attendees at the booth will also have a chance to pair that beer with mini slices of pizza.